Daft place to put a bollard. That kerb wasn't there last time. Pot-holes the size of frying pans. 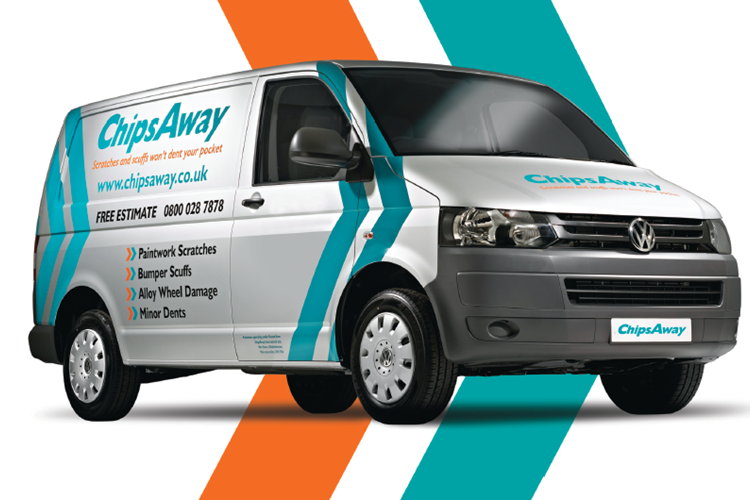 ChipsAway has been established for over 20 years. In that time, we have built a fantastic reputation for providing high quality repairs to minor car paintwork scratches, bumper scuffs, alloy wheels, smart repairs and dents to car body work. Our service eliminates the inconvenience and potential expense of using a body shop.